First things first, tea is way easier to make than coffee. Most of the time, you need a whole machine to make coffee, and you may even have to grind some beans. To make tea, all you need is boiling water, tea and a cup. It’s that simple. 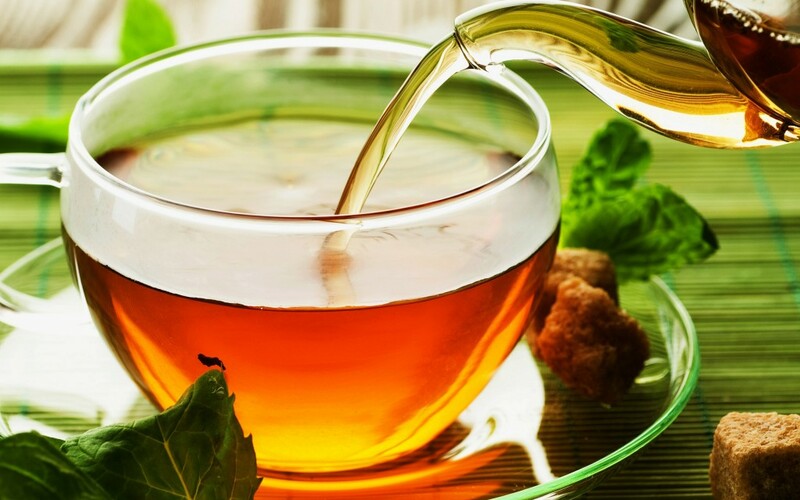 Green tea could have the power to help keep your bones healthy. 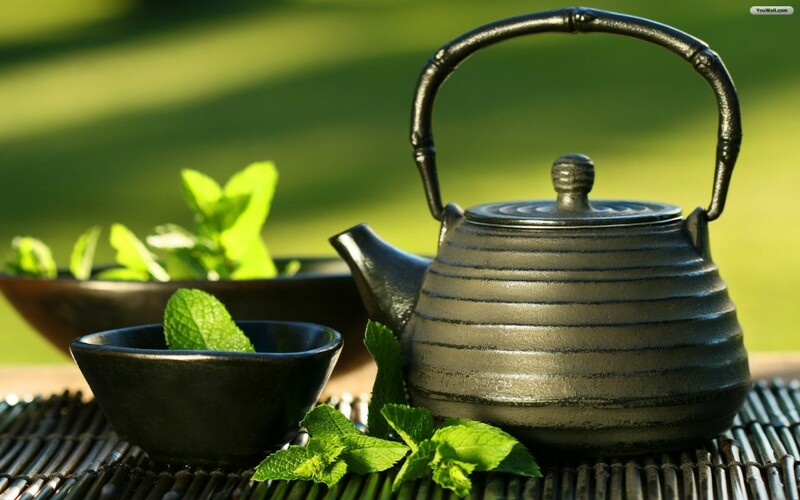 For elderly folks, studies have shown that drinking green tea may help lessen the risk of osteoporotic bone fractures. Drinking unsweetened black tea could help fix bad breath. It’s considered a “necessity of life” in China, so maybe it should be for you, too. Tea has the power to calm you down. It’s kind of a presidential order. It could relieve your seasonal allergies before you even get them. 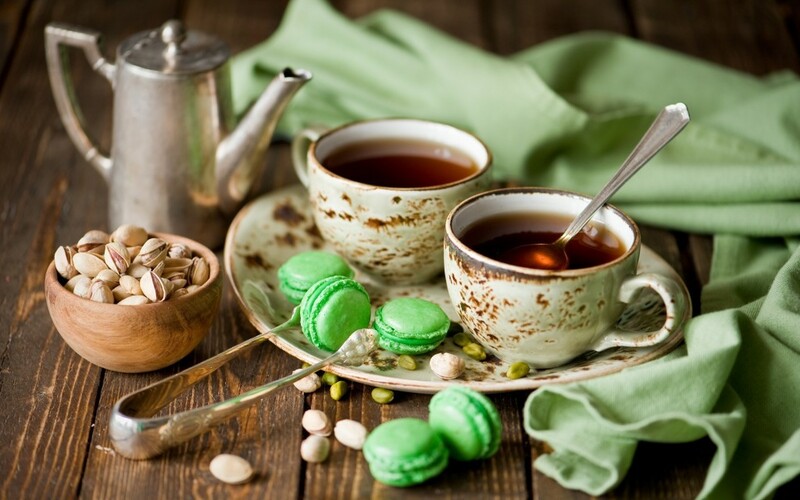 Some experts believe that drinking tea can sometimes be better than drinking water. Afternoon tea. Need we say more? There are parties dedicated to drinking tea, which include sandwiches that are delicious. Here’s a little history: In 1840, Anna Maria Stanhope, the seventh Duchess of Bedford, thought of the genius idea of having afternoon tea “to bridge the lengthy gap between luncheon and dinner.” In order to retain a good (but restrained) appetite for the sweet scones and iced cakes that accompany such an event, the preceding sandwiches that were eaten at this event needed to be filling but too filling. Thus came dainty mini crustless sandwiches that have lighter fillings like cucumber and eggs for a tasty, quick snack. This entry was posted in From the Phantom Forest, Phantom Feasts, Uncategorized, Unwind and tagged tea. Bookmark the permalink.